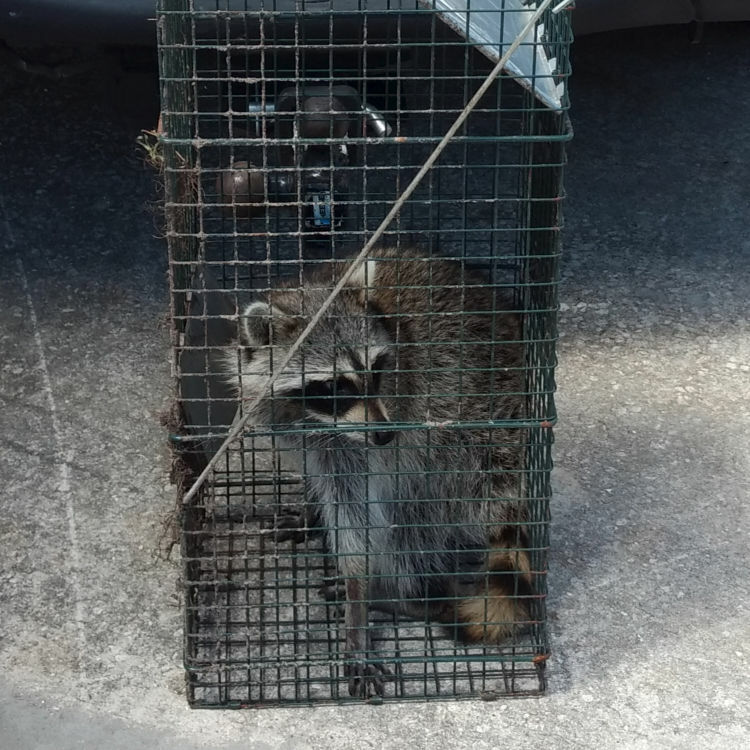 24/7 Wildlife Control » Raccoons in the Attic | Signs & Evidence! 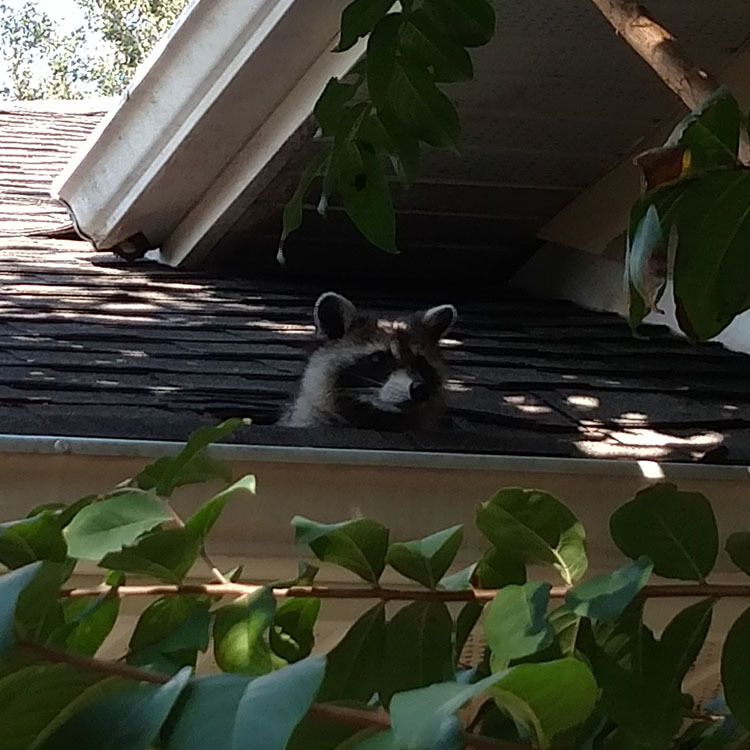 Raccoons in the Attic | Signs & Evidence! 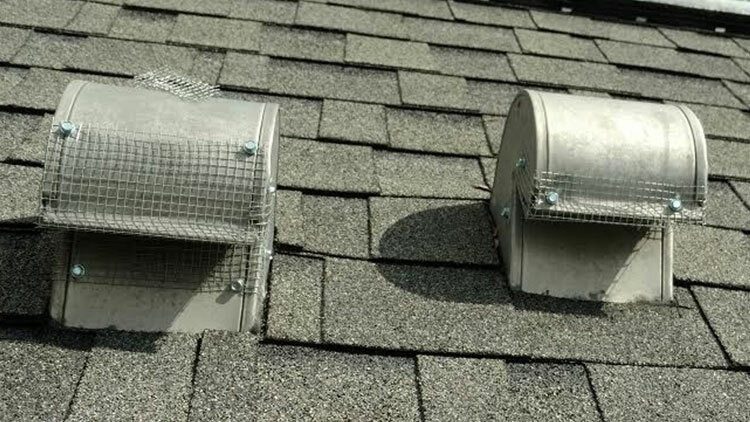 Keep raccoons out of the attic at all costs!